What bee shortage? 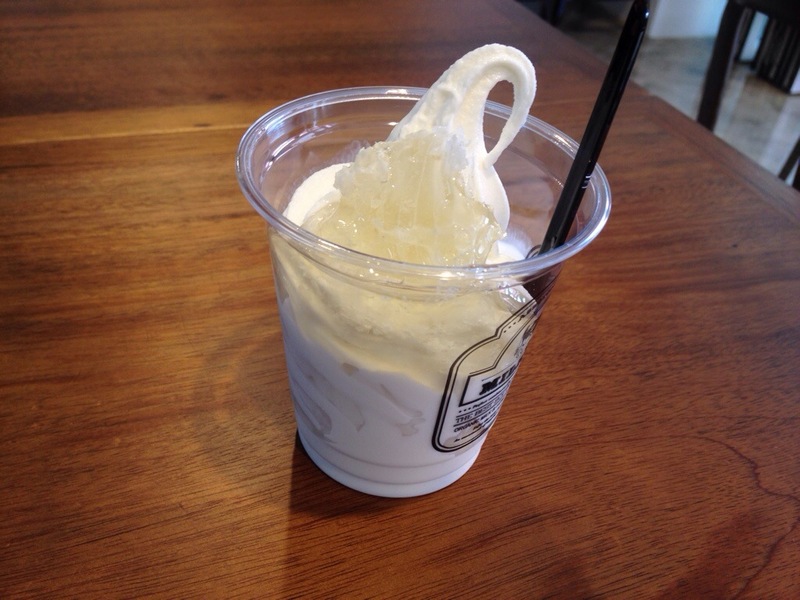 They are clearly all hiding out in Korea because this popular soft serve chain is known for their fresh honeycomb chunks served on top of plain soft serve! Heaven. 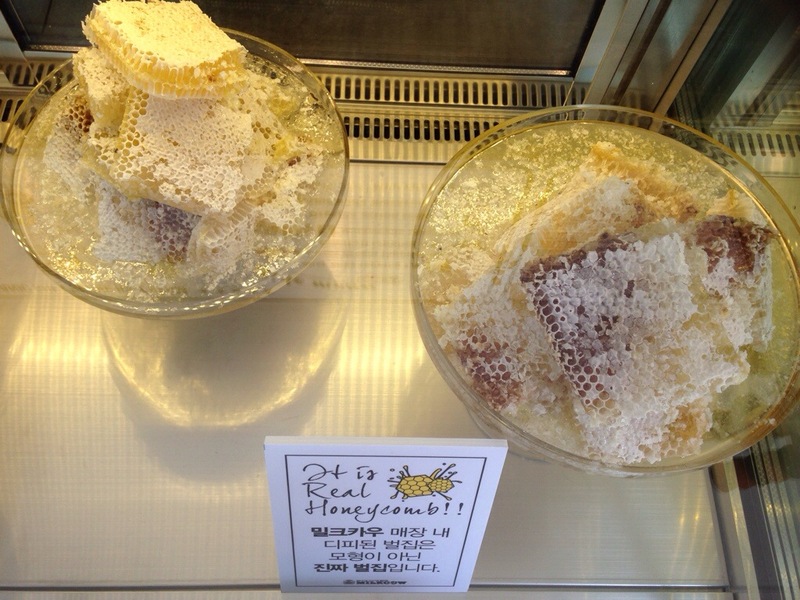 That “honeycomb” is made in southern China, I’m sure. Amazing the detail they put into it to make it look real.